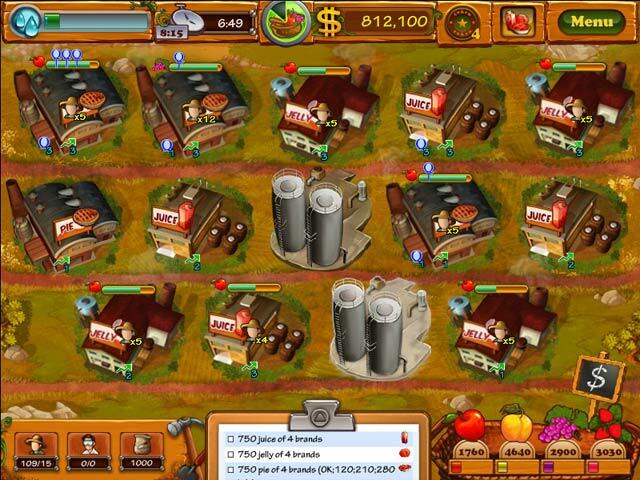 Have you tried the full version of Fruits Inc.? Help Brooke in her journey to turn a small family farm into a fruit empire! 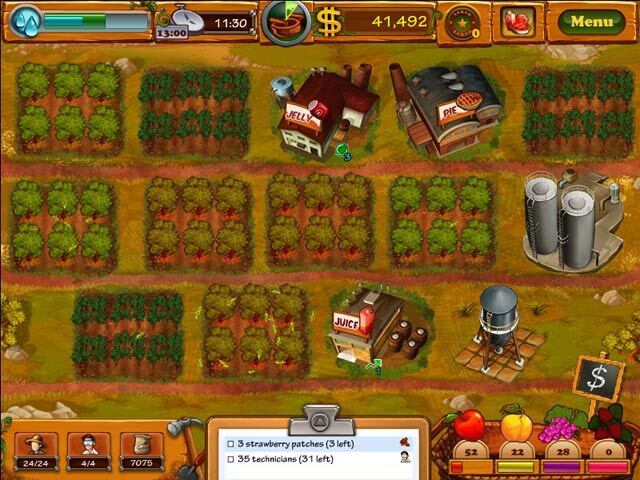 Roll up your sleeves and build up Fruits Inc.!